Record Store Day is a day globally beloved by music fans who live and breathe vinyl. Every year, hundreds of record stores all around the world participate in RSD to release rare and limited edition vinyl as a way to celebrate and spread the word about the unique culture of music on wax. Well, RSD will soon be upon us, and if there's one day of the year to go visit a local, independent record store, it's this Saturday. Though most of the focus come RSD is on the exclusive, official pressings up for sale, those exclusives can be difficult for record stores to bid for, so stores know better than to put all their eggs in one basket. That's a great thing, because it means stores plan a plethora of ways to celebrate RSD, from discounts and store-wide deals to parties and performances. There's so much going on this RSD, and you don't even have to be a huge vinyl head to enjoy it all. This year, Fred Perry is teaming up with a handful of local record stores to release four limited edition tote bags, as well as giveaways. 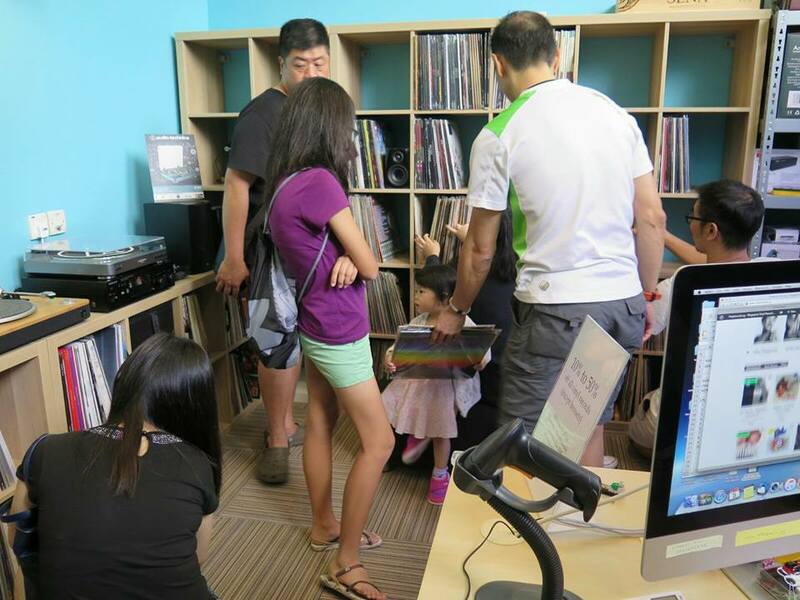 Below, we list what's going down at all RSD participating records stores in Singapore, assorted in alphabetical order. The Analog Vault is back for another round of RSD madness. This year, The Analog Vault is linking up with Fred Perry for limited edition Fred Perry x RSD 2019 merch and prizes. Apart from a tantalizing musical line-up featuring performances from Darker Than Wax's fearless leader FUNK BSTRD, expect a slew of rare and elusive RSD exclusive releases. Find The Analog Vault on Facebook here. RSD 2019 is about to get heavy at The Barbershop Music this year. RSD 2019 at The Barbershop Music is going to be celebrated with a visual and aural retreat curated by Hail Satan Records. Almost an anomaly in the music community here, the label articulates its unique identity via the eclectic selection of the titles it distributed but more so with the releases heralded by its own imprint, namely Satan!, Amateur Takes Control and I Am David Sparkle. Find The Barbershop Music on Facebook here. 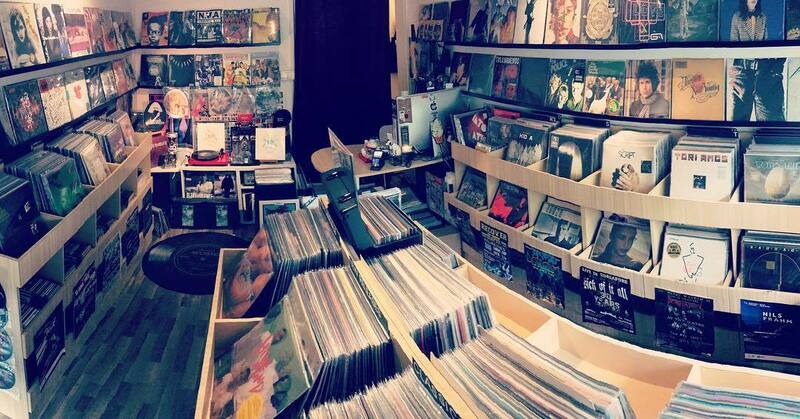 Choice Cuts Goods + Coffee is switching things up for RSD this year. Hosting a joint event with Other Tongues, the quaint record store will be holding a night of contemporary spoken work goodness, as well as a performance from DJ Paulsilver. 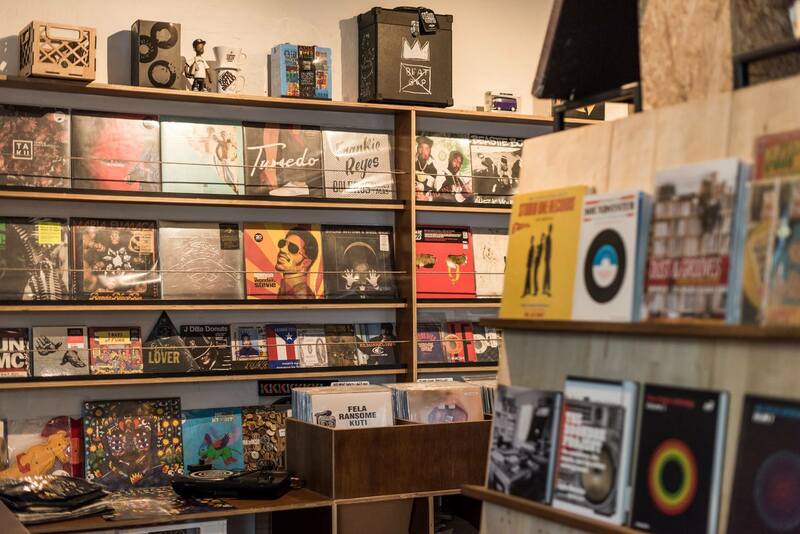 Expect good drinks, good vibes, good music and incredible records on sale. Find Choice Cuts Goods + Coffee on Facebook here. 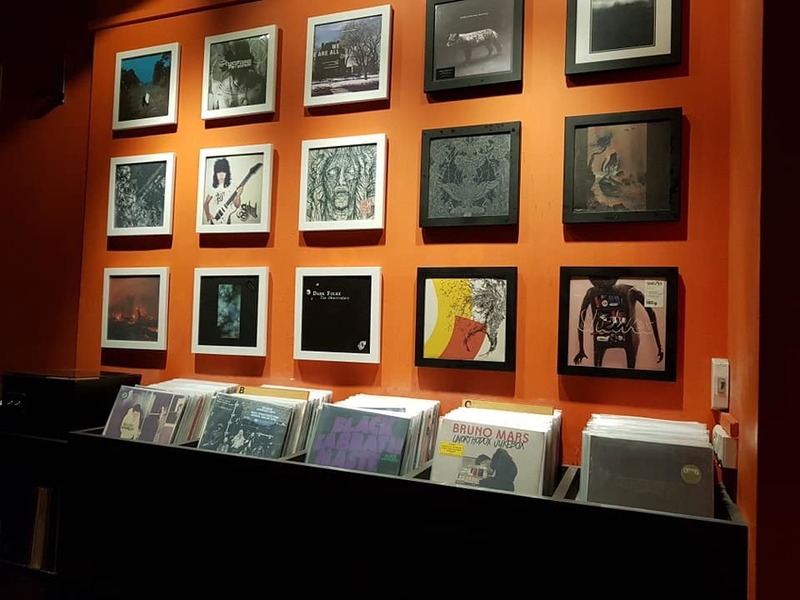 Here's one for the alternative music lovers - Curated Records is an independent record store that stocks a range of hole-in-the-wall titles from all over the world, on top of an impressive selection of contemporary pop records. 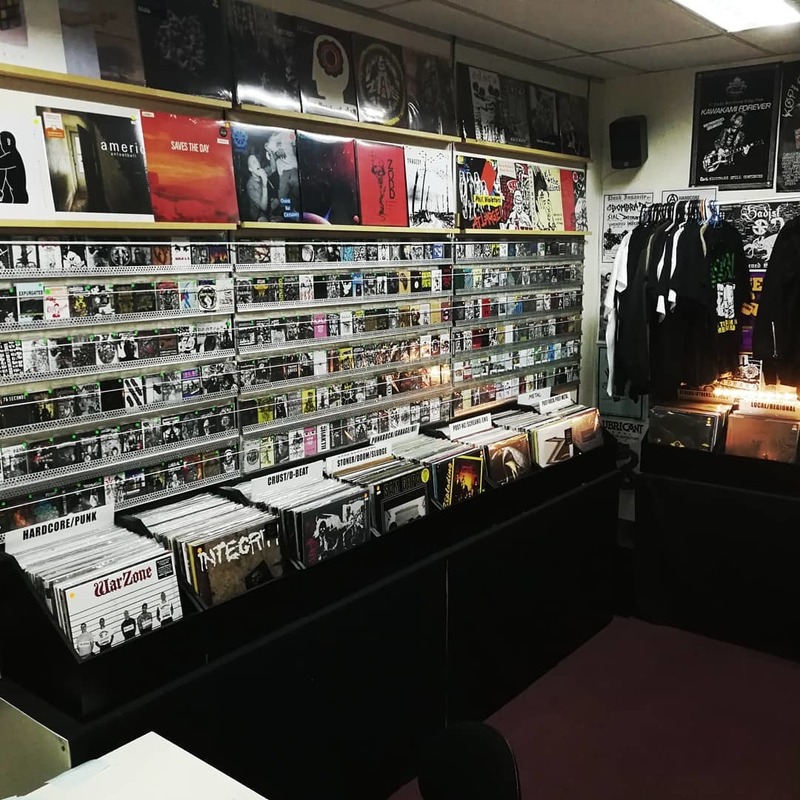 Speak to the store's knowledgeable owner Tremon if you need a recommendation – he single-handedly curates the records and will gladly pick out the ones that suit your tastes best, whether you're a collector or vinyl newbie. Find Curated Records on Facebook here. 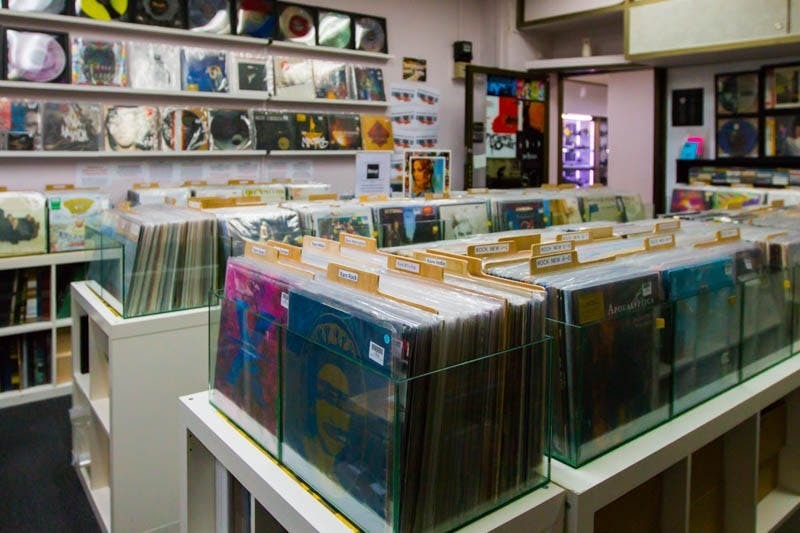 A vinyl record shop that has just about any album you could possibly want with over 40,000 records spanning The Beatles to Beach Boys, Pink Floyd to Led Zeppelin, Beethoven to Wagner, Abba to Zappa, and more, expect to find some rare, deep cuts at For The Record during RSD this year. Expect the owner, Mr. Alagiry, to have an extensive knowledge on what you may want to know about records, served with a good helping of quick witted humour. 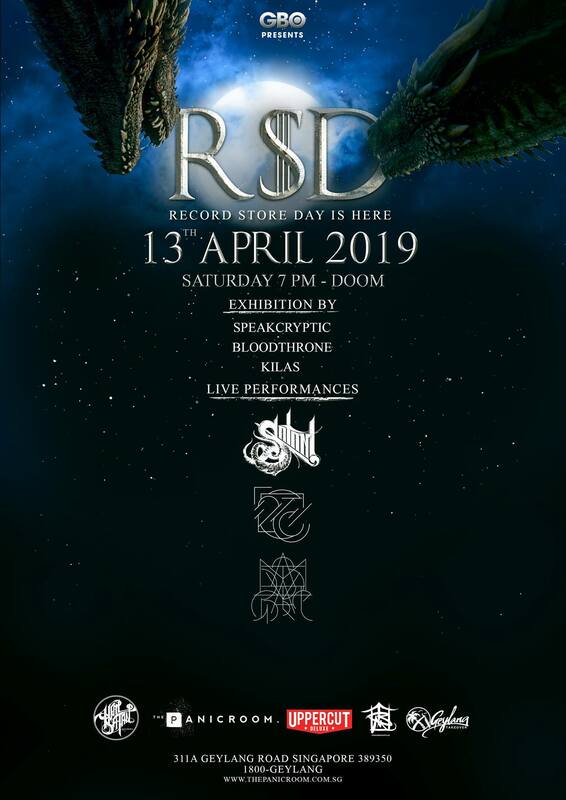 Apart from that, the store will be partnering with Fred Perry for an RSD special that entitles record buyers to a Fred Perry Scratch & Win card, with which you can stand a chance to win a Numark PT01 Touring Turntable, Fred Perry Vouchers, and more. A limited number of Special Edition Fred Perry RSD tote bags will be given out with purchases on the day, while stocks last. Find For The Record on Facebook here. If Hear Records wasn’t already a crate digger’s paradise, it certainly will be come Saturday. 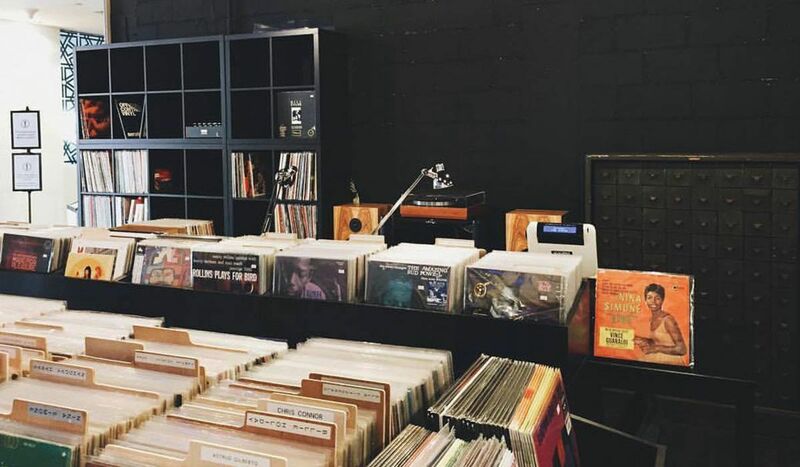 Discovery is an integral part of vinyl culture, and Hear Records will be the place to find something new this weekend. Find Hear Records on Facebook here. We know, we know. Inokii Records carries more CDs than they do vinyl, but that doesn't mean they don't have great wax in store. 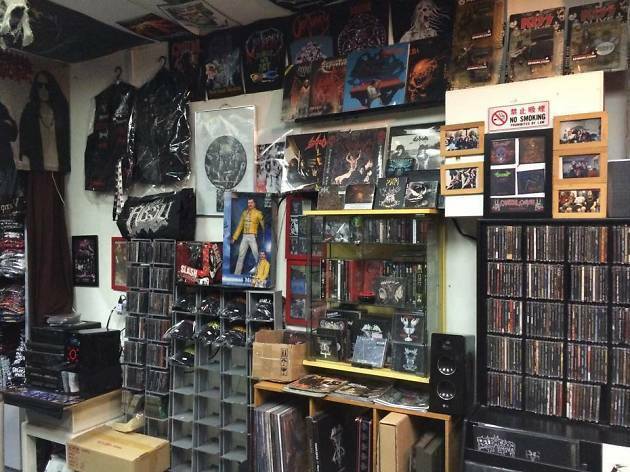 Having been around since 2001, Inokii Records is a true pioneer of the local metal scene, with an unwaveringly loyal fan base that has managed to keep its doors open for the past 18 years. This year, Inokii Records will be celebrating RSD with the help of Fred Perry. Every $50 spent on Record Store Day entitles you to a Fred Perry Scratch & Win card, with which you can stand a chance to win a Numark PT01 Touring Turntable, Fred Perry Vouchers, and more. A limited number of Special Edition Fred Perry RSD tote bags will be given out with purchases on the day, while stocks last. Expect to find great metal, hard rock and pop records. Find Inokii Records on Facebook here. 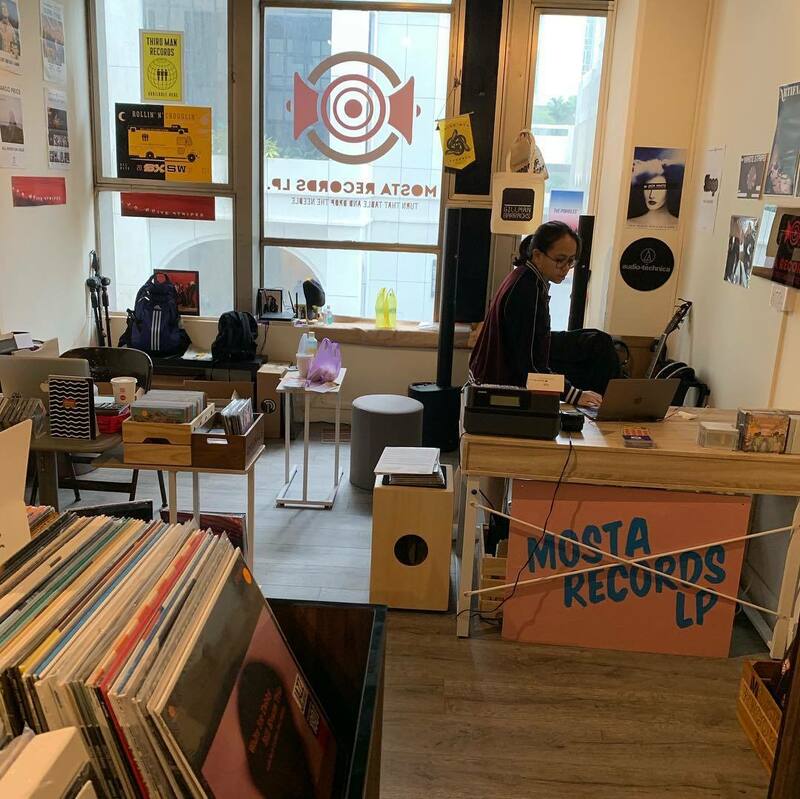 You know RSD at Mosta Records LP is going to be big when they've effectively closed the store for the week in order to prepare for the big day. This year, Mosta Records LP is locking arms with Fred Perry for a special day of festivities that include in store performances by Moods, Huda and The Sound Steady, Mika x Spud and Microchip Terror. Every $50 spent on Record Store Day entitles you to a Fred Perry Scratch & Win card, with which you can stand a chance to win a Numark PT01 Touring Turntable, Fred Perry Vouchers, and more. A limited number of Special Edition Fred Perry RSD tote bags will be given out with purchases on the day, while stocks last. Find Mosta Records LP on Facebook here. An underground favourite, Ravage Records stocks the best and darkest extreme metal has to offer. The shop is owned by a gregarious gentleman named Khaal, who also leads the black metal band Balberith. Besides the rich catalog of metal from all over the world on display at Ravage, Khaal's collection of vintage flags, figurines, first-pressings of classic albums and custom-patched denim jackets is enough to gawk at, if you’re not already busy exchanging knowledge with him. Find Ravage Records on Facebook here. Tucked away on the 6th floor of a factory building is Red Point Record Warehouse, a playground for record collectors. It's slightly out of the way and may be little bit hard to navigate, but well worth the effort. 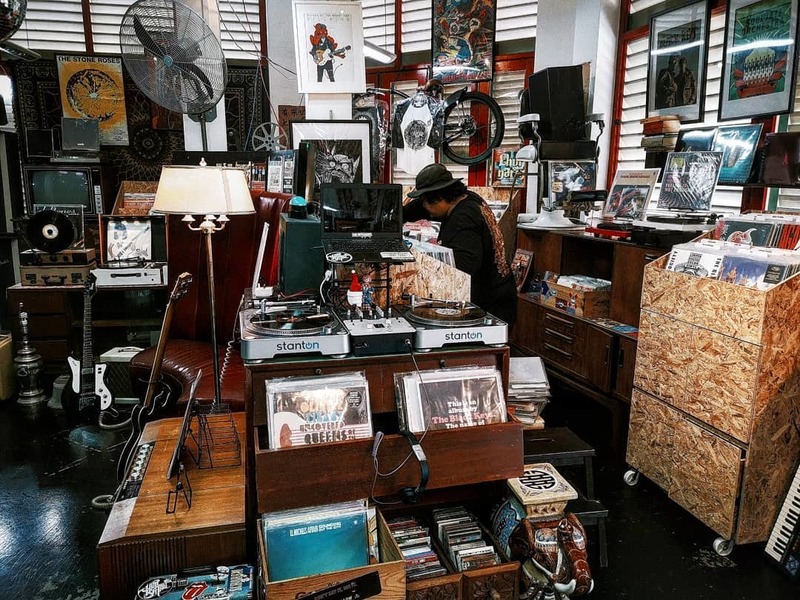 The warehouse was opened 12 years ago by Ong Chai Koon, a carpenter-by-day whose collection has grown to a vast 50,000 records over the years spanning across many genres. Every $50 spent on Record Store Day entitles you to a Fred Perry Scratch & Win card, with which you can stand a chance to win a Numark PT01 Touring Turntable, Fred Perry Vouchers, and more. A limited number of Special Edition Fred Perry RSD tote bags will be given out with purchases on the day, while stocks last. Find Red Point Record Warehouse on Facebook here. Crate-diggers rejoice! RetroCrates is joining in on the RSD 2019 fun. This year, apart from a collaboration with Fred Perry, expect to find an extensive array of RDS exclusives that include the likes of Billy Joel, Al Green, a-ha, Brian May and more. Every $50 spent on Record Store Day entitles you to a Fred Perry Scratch & Win card, with which you can stand a chance to win a Numark PT01 Touring Turntable, Fred Perry Vouchers, and more. A limited number of Special Edition Fred Perry RSD tote bags will be given out with purchases on the day, while stocks last. Find Retrocrates on Facebook here. Retrophonic Records is going big for RSD 2019. 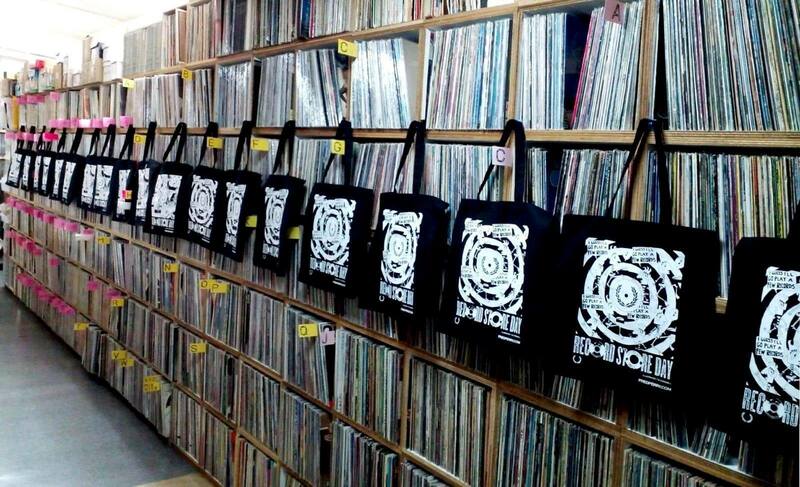 This year, Retrophonic Records has managed to secure 350 (!!!) RSD exclusives that include the likes of Cheap Trick, Aretha Franklin, David Bowie, Bob Dylan, Duran Duran, The Doors, Fleetwood Mac, Lou Reed, Madonna, Olafur Arnalds, Elton John, Prince, Queen, Elvis Presley and many more. If that isn't enough to whet your appetite, RSD 2019 will be celebrated over TWO days at Retrophonic Records with 10% discounts on all vinyl records except 2019 RSD releases, boxsets and bargain items. Besides that, expect performances throughout both days from artists such as Meiting, Kita:Orang, Sean Hong Wei and Yu An. Find Retrophonic Records on Facebook here. Roxy Disc House is bringing in a slew of RSD exclusive this year that includes records the likes of Eric Clapton, Gorillaz, Lou Reed, Ramones, Jethro Tull, Van Morrison and more. Apart from that, every $50 spent on Record Store Day entitles you to a Fred Perry Scratch & Win card, with which you can stand a chance to win a Numark PT01 Touring Turntable, Fred Perry Vouchers, and more. A limited number of Special Edition Fred Perry RSD tote bags will be given out with purchases on the day, while stocks last. Find Roxy Disc House on Facebook here. 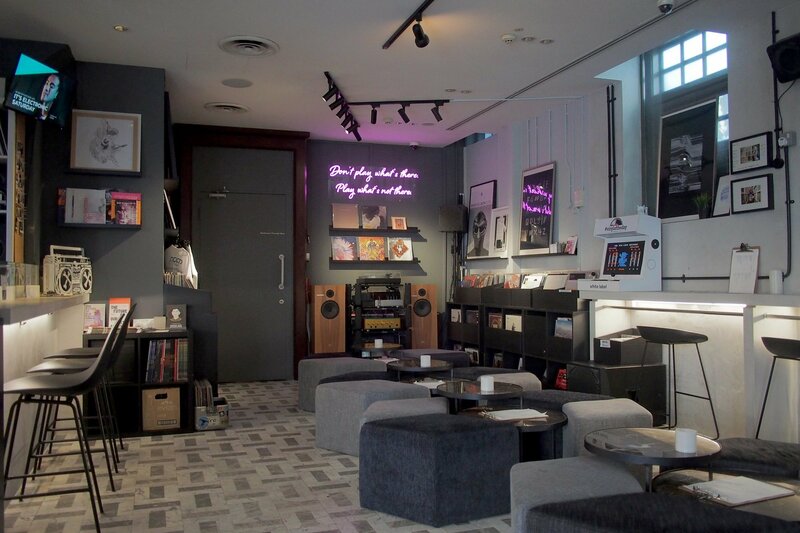 Roxy Records is amongst the oldest of record stores in Singapore, having been around for more than 50 years. Back in the 60's and 70's, they even ran the Teochew Opera label 'Precious Urn Records' that produced cassettes and 7-inches of Teochew opera and Mandopop musicians. 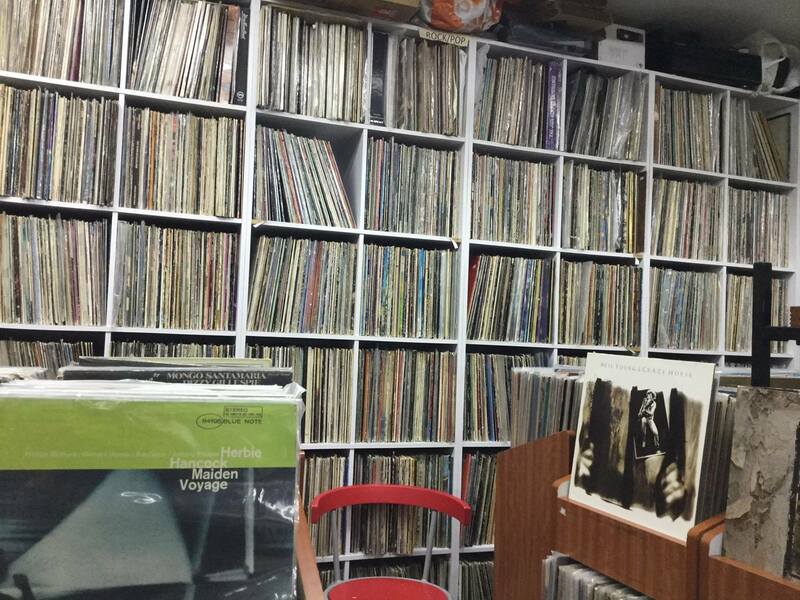 Here you can find both old vintage and new vinyl, including a great collection of hard-to-find records. The store will be partnering with Fred Perry to giveaway tote bags and scratch cards and Fred Perry discount vouchers. Find Roxy Records & Trading on Facebook here. 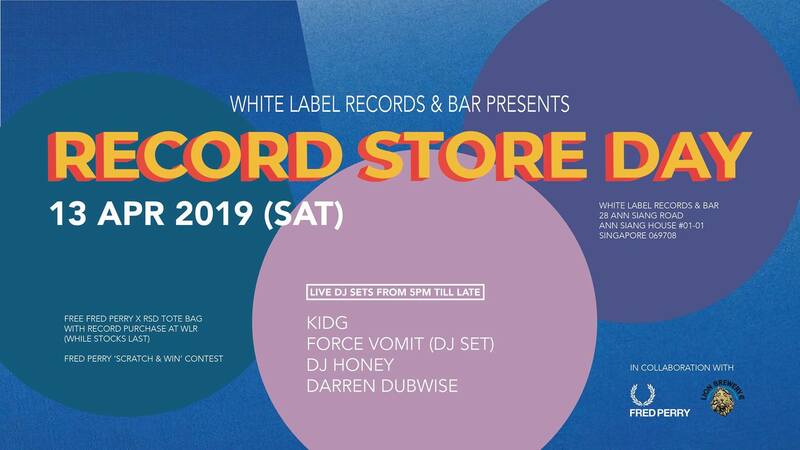 Surface Noise is synonymous with heavy records in Singapore, so don't be surprised to find some deep cuts during Record Store Day this year. While they haven't revealed just what their plans for the day are, we have absolute faith that Surface Noise will be carrying some of the heaviest, rarest LPs in the country. There's only one way to find out. Find Surface Noise on Facebook here. Vinylicious will be bringing in a carefully selected list of RSD exclusives this year. It's probably a good idea to keep an eye on their Facebook page: they've already shared photos highlighting several titles they've brought for the day. This year, Vinylicious Records will be partnering with Fred Perry for an RSD special that entitles record buyers to a Fred Perry Scratch & Win card, with which you can stand a chance to win a Numark PT01 Touring Turntable, Fred Perry Vouchers, and more. A limited number of Special Edition Fred Perry RSD tote bags will be given out with purchases on the day, while stocks last. Find Vinylicious Records on Facebook here. 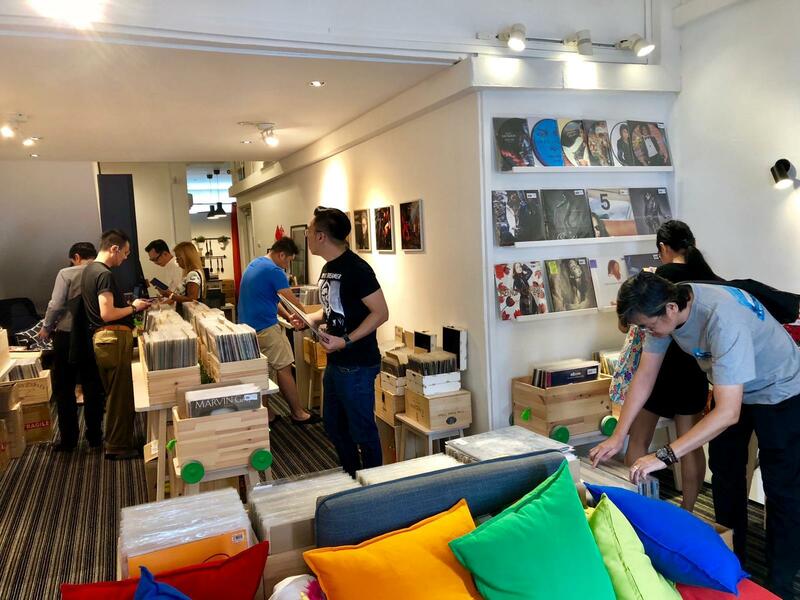 Kakis of Vinyl Kakis (sorry) will enjoy a store-wide 20% discount on all vinyl and CDs, with the exception of Audio Technica turntables and accessories, as well as local musicians' offerings. 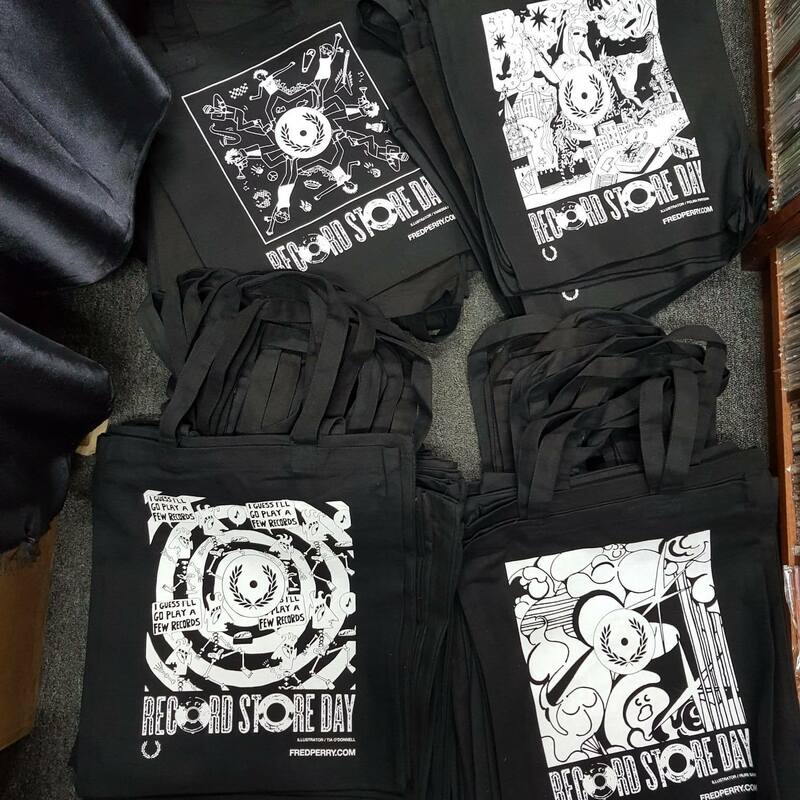 As a participating store in Fred Perry's RSD promotions, they'll also be offering tote bags and scratch cards to go with every record purchase. 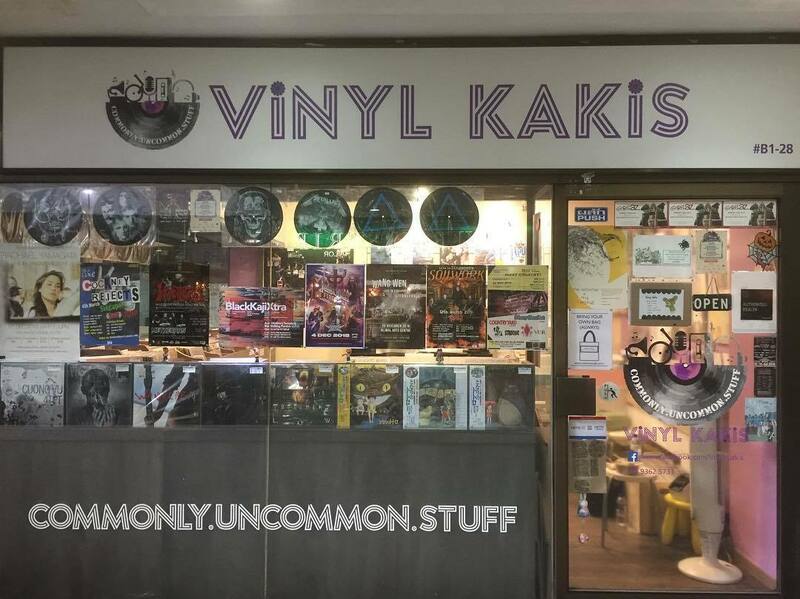 Find Vinyl Kakis on Facebook here. White Label Records joins forces with Fred Perry this year for an RSD party not to be trifled with. With live DJ sets from KiDG, DJ Honey, Darren Dubwise and local punk veterans Force Vomit, expect nothing but good vibes and incredible music. Apart from the musical performances throughout the day, expect a ton of RSD exclusives. Limited Fred Perry x RSD tote bags will be available with record purchases. While stocks last. Record purchasers can also stand a chance to win prizes from the Scratch & Win cards given away with every record purchase. Prizes include a Numark PT01 Touring Turntable, $100 Fred Perry Vouchers & many more. Find White Label Records on Facebook here.